Hope 4 Kids Early Learning Centers are pleased to offer wonderful programs to serve the needs of our community's children and families. We are continuously working with families to discover what we can do to partner with you in your child's education and social and emotional growth and development. Because we value quality, we are a 5-star program in the Quality Rating and Improvement System, and nationally accredited through the National Association for the Education of Young Children, and a Certified Outdoor Classroom Demonstration Site. Please contact us to schedule a tour of our beautiful facilities or complete an Online Enrollment Inquiry Form. We schedule personalized tours and only meet with one family at a time so that we can focus on your childcare needs and how we can partner with you in meeting those needs. As always, we welcome your questions and feedback and look forward to meeting your family! As with our preschool, our infant/toddler program offers a wonderful nature-centered program where children ages birth through 2 years will have opportunities to spend large blocks of time outside. 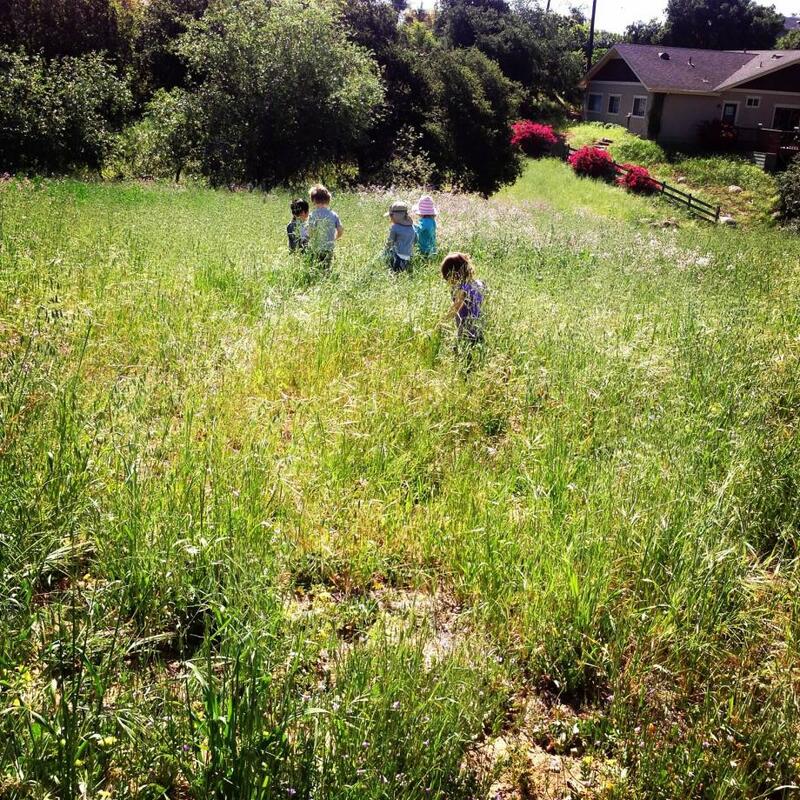 Our infant/toddler Outdoor Classrooms were designed to offer our youngest children the opportunity to connect with nature, enjoy our beautiful Santa Barbara weather, explore, discover, investigate, and move freely wherever their curiosity takes them. We spend most of our time in our Outdoor Classrooms, allowing children the freedom to experience the world around them. Our philosophy of caring for infants and toddlers is child-driven and based solely on each child's unique and individual needs. Each child feels loved and nurtured by a consistent, loving caregiver so that a trusting, long-term relationship is established. We base our daily activities on where children are in their social, emotional, physical, cognitive, creative, and language development and in conjunction with the extent of their prior group care experiences. When children are approaching two years old, they begin the transition into our Preschool Readiness Program where they will learn skills necessary to succeed in preschool. Our infant areas are engineered so that babies are able to observe the children in the toddler area and vice versa. Younger children will benefit from observing older children and will experience a smoother transition into the older areas because they are familiar with the environments, children, and staff. Toddlers will experience social development opportunities and gain self-confidence and self-worth as they realize they are being observed by younger children, a wonderful transition for them as they prepare to enter our preschool classrooms. Our families, our community, our schools, and our work places are all comprised of people of different ages. We believe that children must have early opportunities to build social and emotional skills to work and interact with people of all ages both in learning from and in mentoring others. Our flow of daily activities allows children to experience genuine community among their own age group and learn to build relationships with all ages from peers through adults in our center. These skills will be extremely valuable as they learn how to work with others in school, families, their communities, and life. 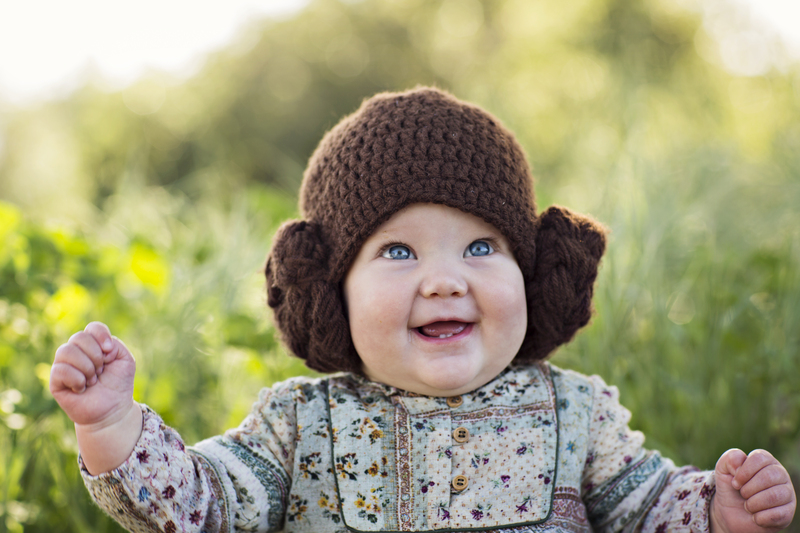 Please note that our infant/toddler program fills up quickly! Because we are a high-quality program, we often have several families on the Waiting List during pregnancy to ensure a space is available when they need to enroll. We highly recommend getting on the Waiting List for all families, particularly in our Infant/Toddler Center. Download the Waiting List Form here. We thank you for reviewing our programs and look forward to hearing from you soon. To schedule a tour or if you have questions about our programs, please contact us! Our Red Love Bugs Preschool Readiness Program (PSR) is specifically designed for children ages 2 to 3 years. This unique classroom gives children time in their assigned age groups AND time with all children ages 2 to 5 years in our program. This separate, yet concurrent program gives young children the developmental activities they need at this age, yet allows them to maintain connections with their friends and other children in the program so that when they are ready to transition into the Preschool Program for the duration of their day, they are fully prepared and ready! 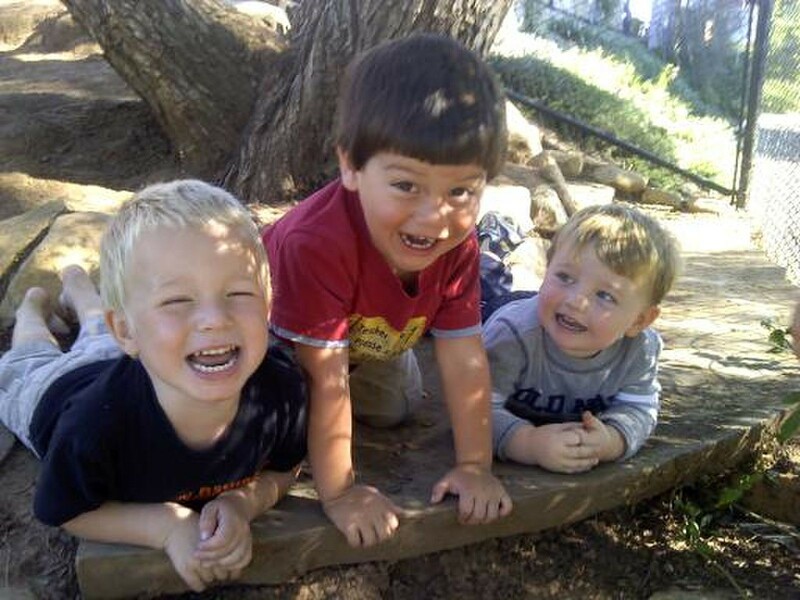 As with all of our programs, our Preschool Readiness Program offers nature-based activities so children may spend large blocks of time outside and was designed to offer young children the opportunity to connect with nature, enjoy our beautiful Santa Barbara weather, explore, discover, investigate, create, and move freely wherever their curiosity takes them. We spend most of our time in our Outdoor Classroom, allowing children the freedom to experience the world around them. 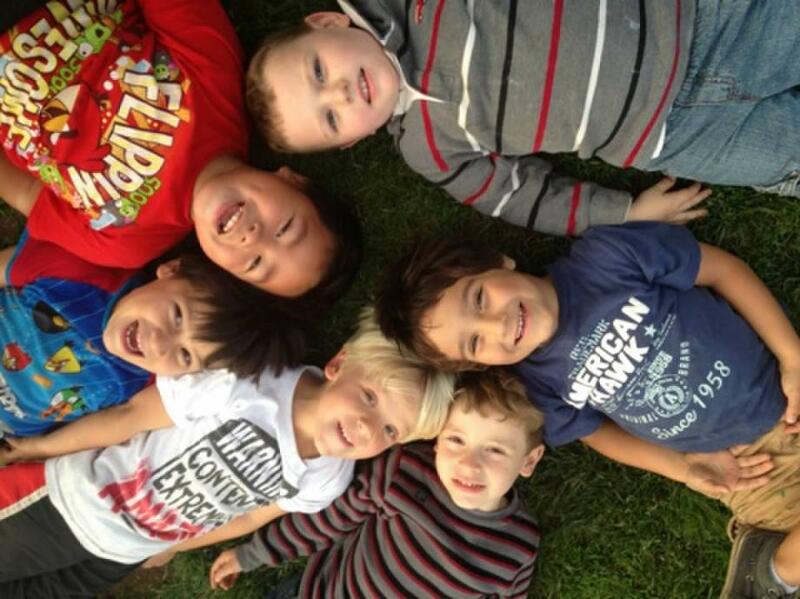 All of our classrooms are comprised of mixed-age groupings (preschool classrooms may have children ages 2 to 5 years). Younger children learn faster by observing older children, while older children experience increased self-esteem, self-confidence, self-awareness and joy by mentoring younger children. Mixed-age groupings also allows for continuous care. 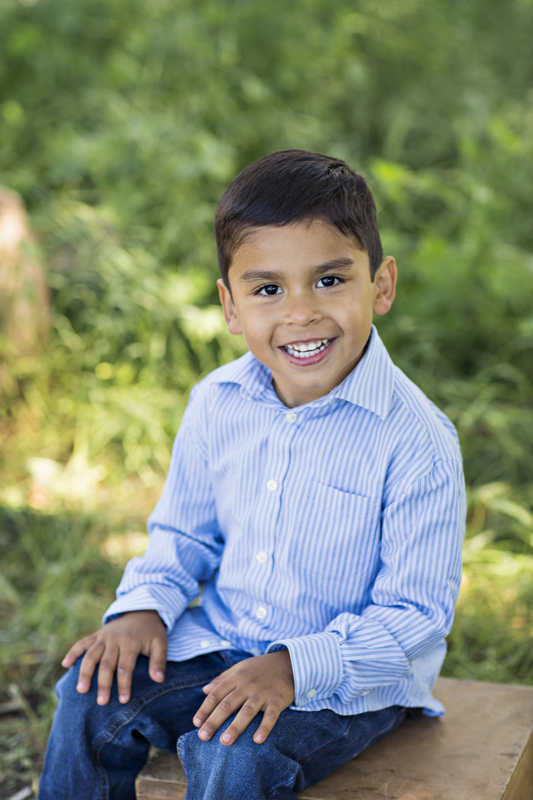 While children work with and learn from all adult staff in our program, a child has the same main teachers throughout his or her experience in our preschool program. 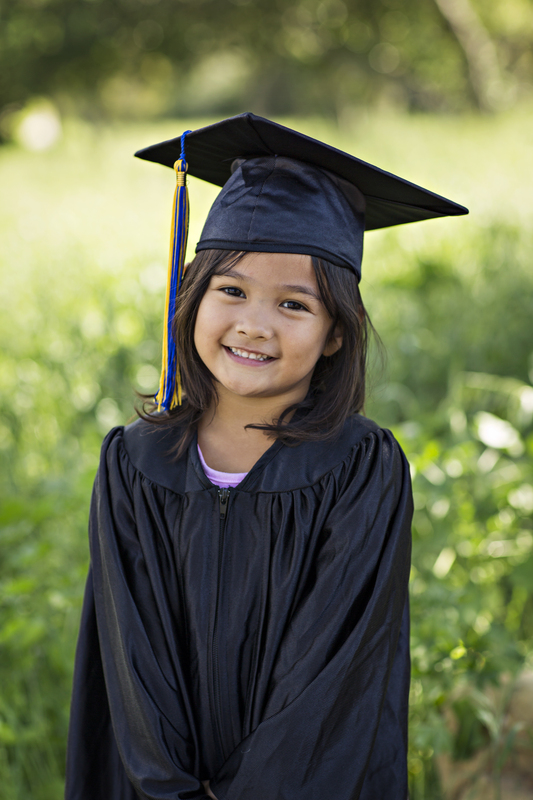 Our philosophy of caring for children is child-driven and based solely on each child's unique and individual needs. Each child feels loved and nurtured by a consistent, loving caregiver so that a trusting, long-term relationship is established. We base our daily activities on where children are in their social, emotional, creative, language, physical, and cognitive development and in conjunction with the extent of their prior group care experiences. Ratios for children while in our Preschool Readiness Program are approximately 1:8 (one adult to six children). Ratios in our Nature-Based Preschool Program are approximately 1:10 or 1:12, depending on the time of day. Our preschool classrooms are comprised of mixed-age groupings (preschool classrooms may have children ages 2 to 5 years). Younger children learn faster by observing older children, while older children experience increased self-esteem, self-confidence, and self-awareness by mentoring younger children. Mixed-age groupings also allows for continuous care. 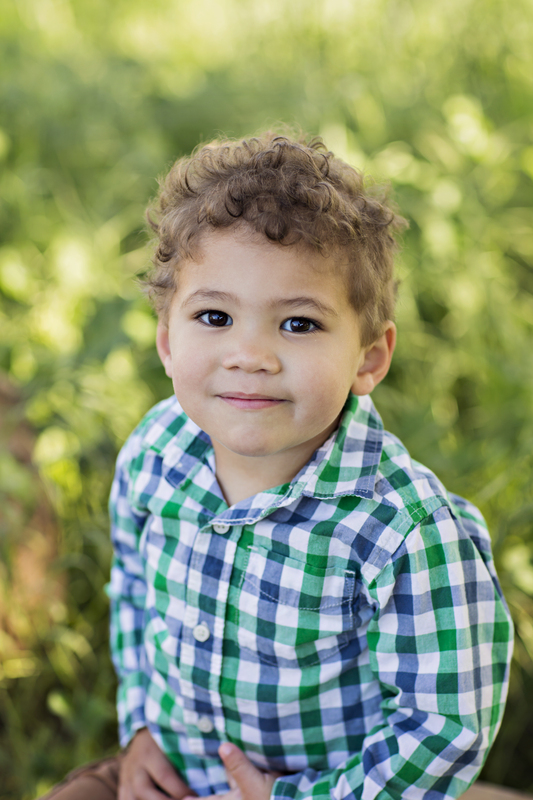 A child has the same teacher throughout his or her experience in our preschool program. Our amazing preschool offers a wonderful nature-centered program where children ages 2 years through kindergarten will have opportunities to spend time in our Outdoor Classroom and explore, discover, create, visualize, take appropriate risks, investigate, and move freely wherever their imaginations take them. We spend most of our time in our Outdoor Classroom allowing children the freedom to experience the world around them. Part of what we teach children is to see what isn't there, understand what's happening beneath the surface, respect all living things, and to notice beauty in everything. Our families, our community, our schools, and our work places are all comprised with people of different ages. We believe that children must have early opportunities to build social and emotional skills to work and interact with people of all ages both in learning from and in mentoring others. Our flow of daily activities allows children to experience genuine community among their own age group and learn to build relationships with all ages from peers through adults. These skills will be extremely valuable as they learn how to work with others in school, families, their communities, and life. Part of our Mission Statement at Hope 4 Kids is to prepare children to reach their full potential in relationships, kindergarten, the community and life! Our Prek/Transitional Kindergarten Program is designed specifically for children entering kindergarten this fall or those who miss the cut off for kindergarten (typically children 4 and up). Our superbly qualified staff are devoted to partnering with families to help children build the skills necessary to successfully enter kindergarten. Pick Up from Hope Elementary, Monte Vista Elementary, and Foothill Elementary Schools available! We thank you for reviewing our programs and look forward to hearing from you soon. To schedule a tour or for questions about our programs, please contact us! 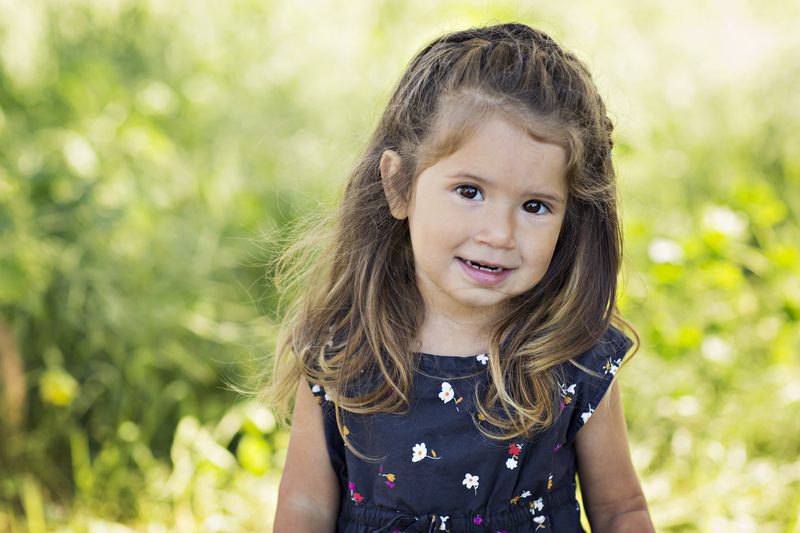 At Hope 4 Kids, we understand how critical quality care is for children of all ages. That's why we offer a wonderful After School Program for kindergarten children! Our After School Program offers a Homework Club, experiences in our Outdoor Classroom, and an incredible Enrichment Program (free with tuition) which may include physical fitness, music, nature walks, cooking activities, and a variety of other activities based on the needs of enrolled children. We also understand the needs of working parents! If your kindergarten child attends Monte Vista Elementary, Hope Elementary, or Foothill Elementary Schools, we can pick up your child directly from school for a small monthly fee. This relieves your family from having to rush from work (probably during your lunch break) to pick up and drop off your child. Please contact our office for details. At Hope 4 Kids, everything we do is filtered through the concept of doing things outside and protecting, discovering, exploring, loving, and learning about our natural world. In David Sobel's book, "Childhood and Nature, Design Principles for Educators," he clearly illustrates the need for today's children to connect with and learn more about nature in a bottom-up philosophy. "The classic example of this top-down mind-set in the past decade of environmental concern has been: The rain forests are disappearing; therefore let's teach children about the horrors of rain-forest destruction so they will act to save them! Instead, I'm more interested in figuring out how to cultivate relationships between children and trees in their own backyards as a precursor to their working to save rain forests as they get older, when they can actually do something about it. Talking to trees and hiding in trees precedes saving trees." Here at Hope 4 Kids, our children are given hands-on opportunities to learn not only about talking to and hiding in trees, but also investigating what kinds of trees they are, how to care for them, and why we need them (to name a few). Sobel's book goes on to illustrate seven principles, which we use as weekly themes in our nature-based Summer Camp for children ages 4 years through entrance into 1st grade (some 3-year-olds may be accepted if s/he is potty trained and able to work well with older children). INCREDIBLE ratios! Most summer camps have a 1:24 ratio; we have a MAXIMUM ratio of 1:12, often less, which means your child receives a much more individualized program! Please contact our office to register for camp. Space is limited so please register early! Our commitment to children and their future includes our commitment to their experiences outside. 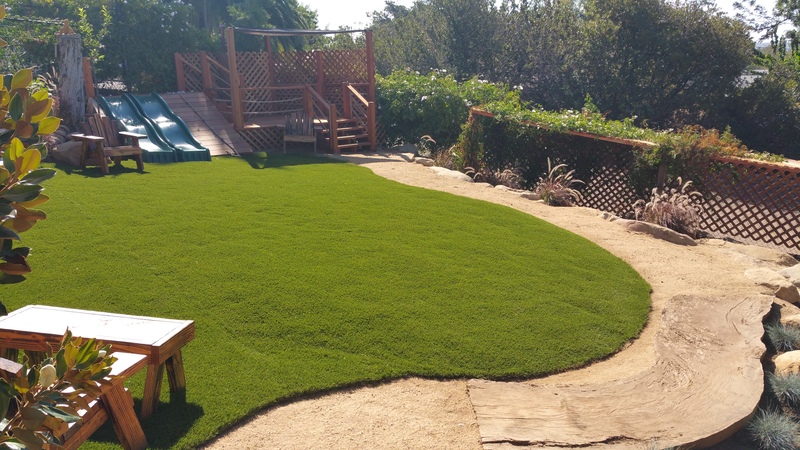 We refer to our outdoor areas as our "outdoor classrooms." We spend about 80% to 90% of our 10-hour day outside. Yes, we have wonderful indoor classrooms and use them for group times, nap time, special projects, etc. We simply recognize that children learn best outdoors exploring nature and we are very intentional about everything we do outside (or inside). When it rains we are outside as much as possible conducting activities that celebrate the rain! We are a designated Demonstration Site in the Network of Outdoor Classroom programs through the Outdoor Classroom Project provided with funding by The Orfalea Foundation. Our Director, Cheri Diaz, serves on the Santa Barbara County Demonstration Site Network Steering Committee as the Events Coordinator. View the Outdoor Classroom Project video here. We also invite you to watch a video about the Outdoor Classroom Project at Hope 4 Kids by visiting our home page. We happily offer tours of our program to other preschool and infant centers as a model of how to offer quality outdoor programming for young children. To that end, we occasionally have small groups of adults (4 to 8 people) on-site for brief tours who are accompanied and guided by our Director or Assistant Director. If you are an educator or a member of an organization who just visited our program, thank you for your visit! It is our great pleasure to have hosted you and your colleagues at Hope 4 Kids. We consider it an honor to have other educators and members of our community at our program and would appreciate the ability to visit your program in the future, should the opportunity present itself. If you are an educator or director interested in booking an Outdoor Classroom Demonstration Site Tour, please contact us to arrange a visit. If you are a parent interested in enrolling your child, please view our enrollment page and contact us to arrange a tour and meet with our staff. At Hope 4 Kids, we believe in healthy eating and healthy living! We have an amazing snack menu that is derived from wholesome, nutritious, non-processed foods. We also use as many organic food products as possible! We have in-ground garden boxes, container gardens and Tower Gardens! 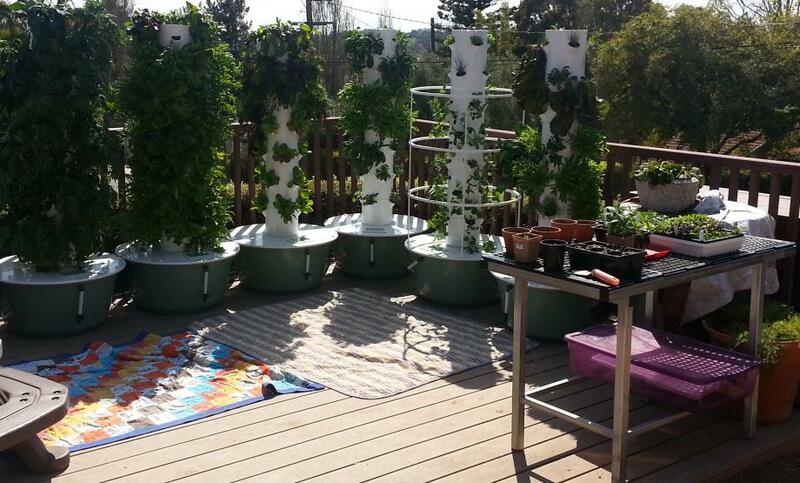 In fact, we are the FIRST preschool in the world to have a Commercial Tower Garden Farm! We love our Commercial Tower Garden Farm because it is SO simple and always produces amazingly tasty and nutritious fruits and vegetables! It uses a unique vertical growing system called, aeroponics, which is the process of growing plants in an air or mist environment without the use of soil. Tower Gardens produce far more colorful, better tasting, better smelling, and incredibly nutritious fruits and vegetables. Tower Gardens is definitely a step toward future gardens as it is a wonderful, clean, and efficient way to produce utterly delicious (and VERY healthy) fruits and vegetables. Both edible and decorative flowers can be grown in Tower Gardens. Our Healthy Foods Policy asks that families bring healthy, nutritious food in children's lunches. Our staff also models healthy eating habits to the children. We offer tasty, nutritious cooking activities such as Tower Garden salads, guacamole, pico de gallo and blue corn chips or home-made kale chips, California rolls, melon tasting, Juice Plus+ Smoothies, and so much more! We love to cook WITH our children, teaching as we go, taste-testing homegrown vs. store-bought produce, helping them to guess about what's inside (i.e., "What do you think is inside this avocado? What color will it be? Is there a seed? Do you think it will be sweet like oranges, sour like lemons or something different?"). We have reusable plates, bowls, forks and spoons so that we can be kind to our environment and model "being green" to our children. We also support "green" fundraisers, such as Mixed Bags, that offer a wonderful recycled and recyclable product to our families while also supporting additional funding for children's supplies. We are so proud of the incredible things produced by our gardens...we hope you'll stop by to take a look at the wonderful vegetables, fruits, and flowers produced by our gardens. Click here to schedule a tour!